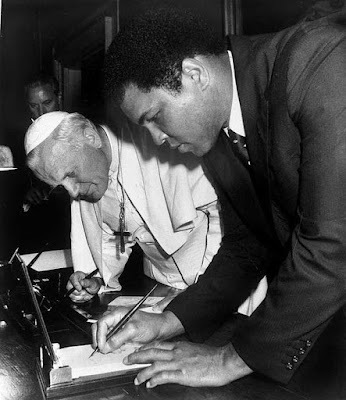 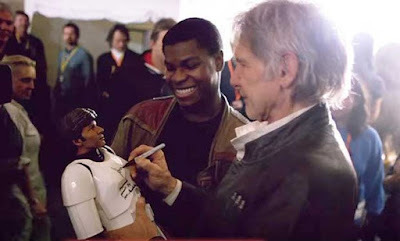 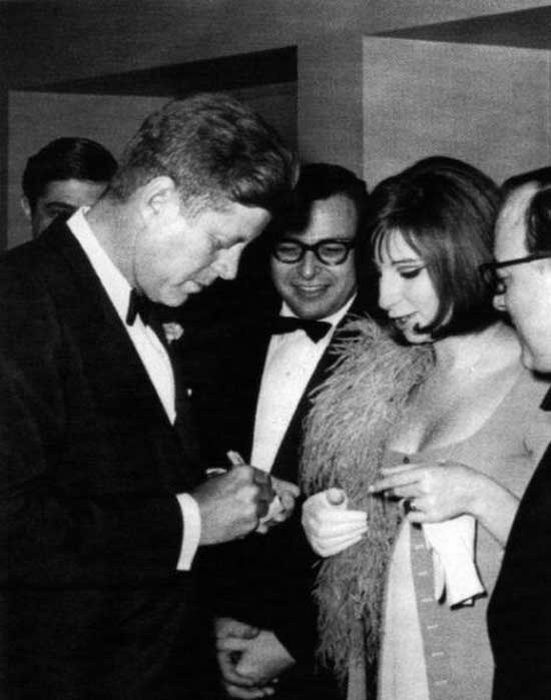 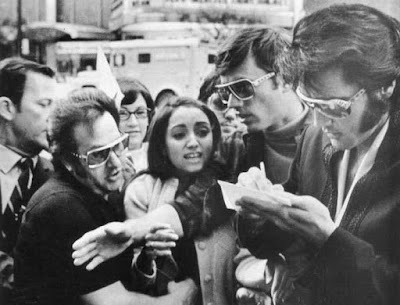 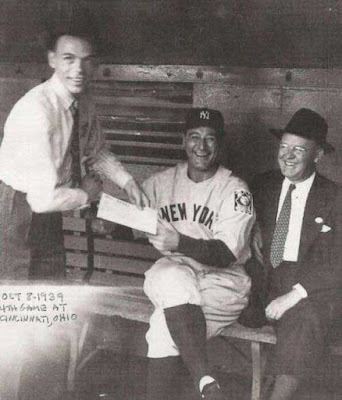 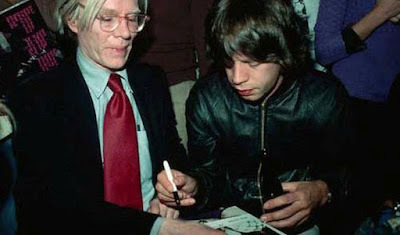 Famous people are just like the rest of us, when they see other famous people that they admire they just can't resist the urge to ask for an autograph. 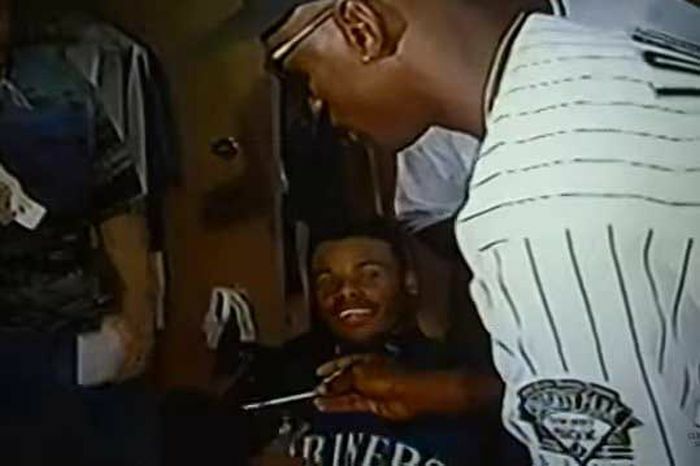 Michael Jordan asks for Ken Griffey Jr.'s autograph. 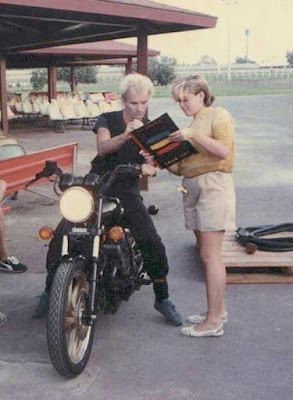 Gwen Stefani getting an autograph from STING!